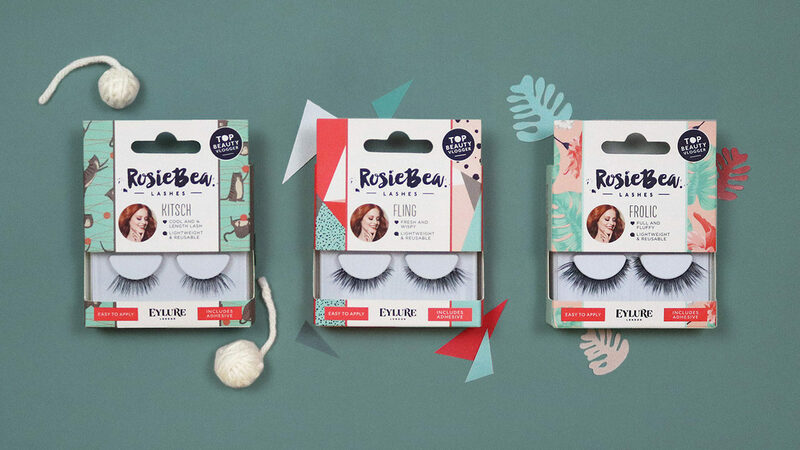 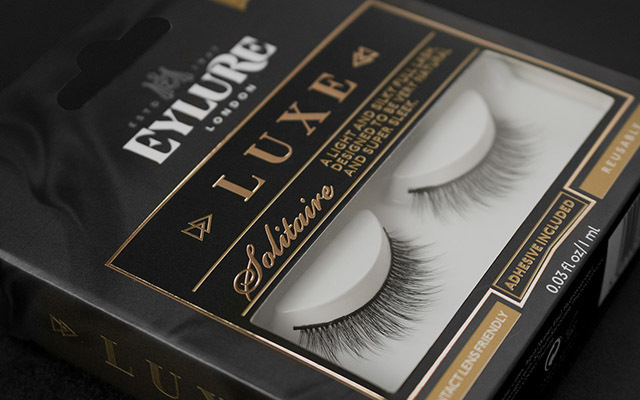 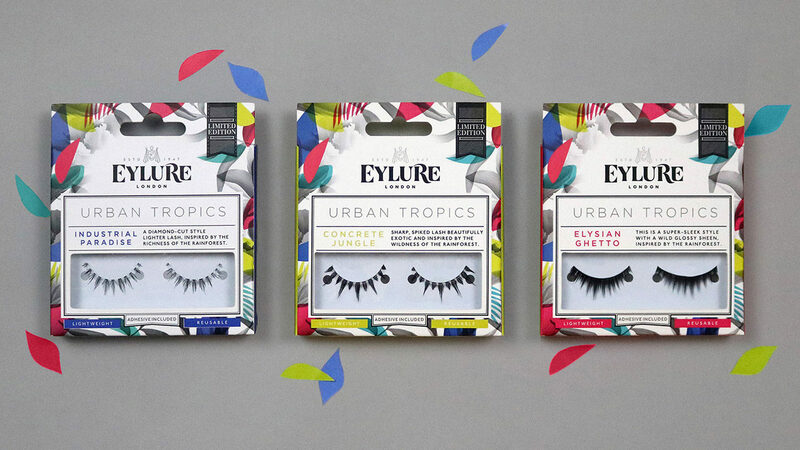 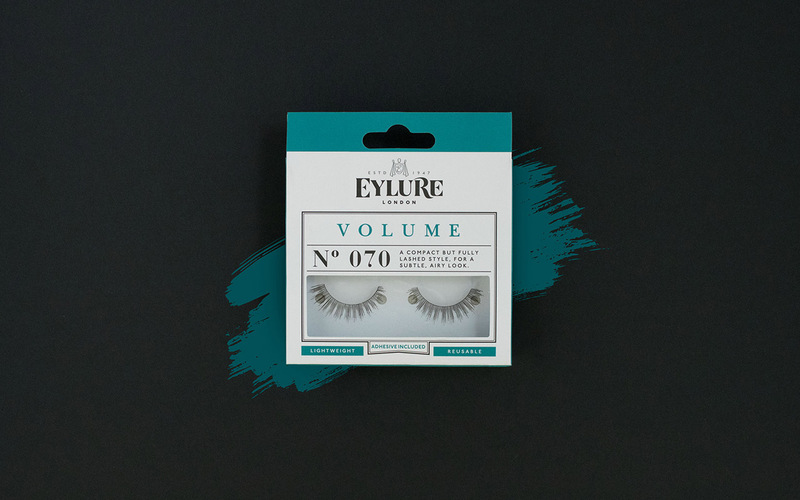 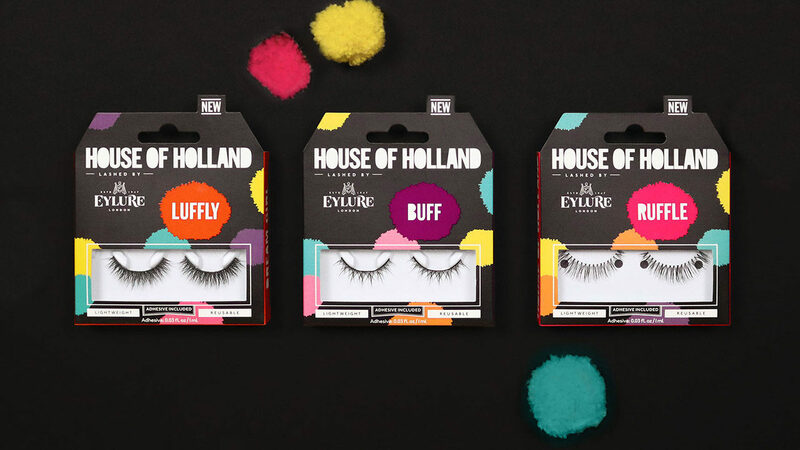 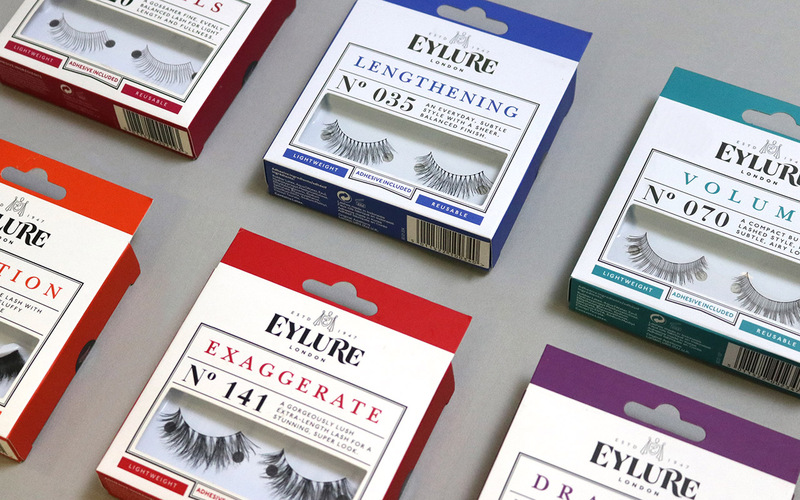 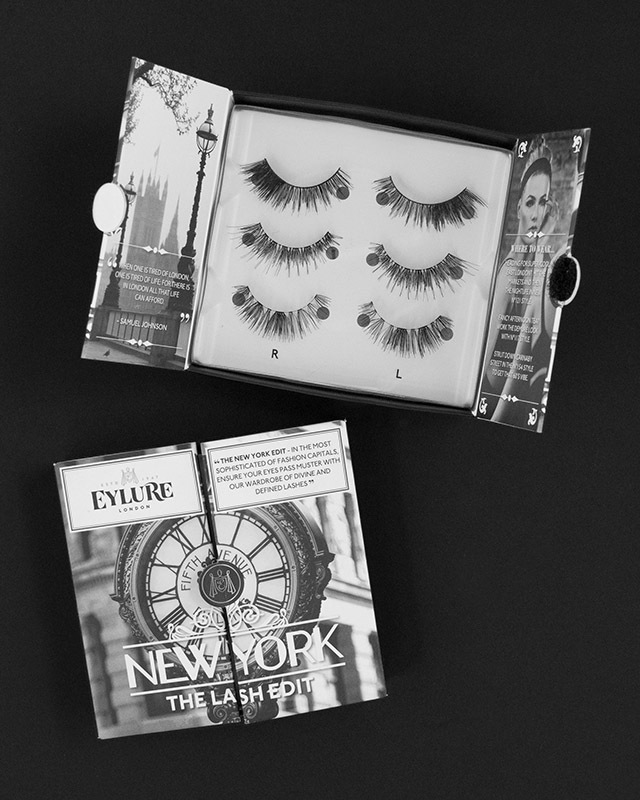 Having established the false eyelash category in 1947, Eylure wanted to maintain their position as market leaders whilst increasing sales. 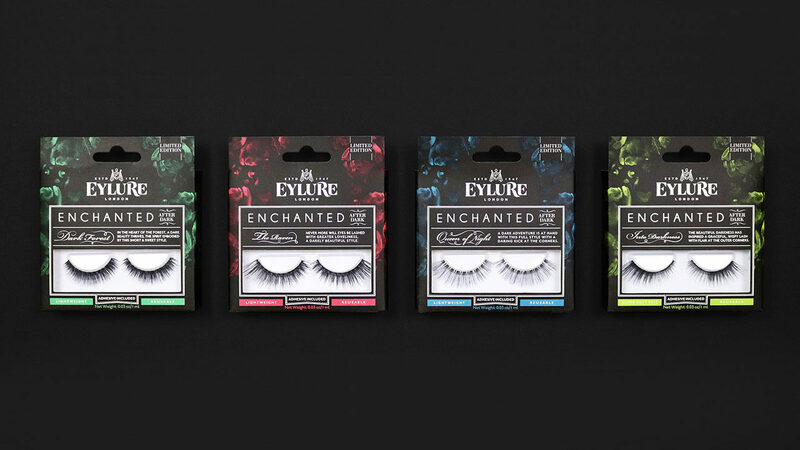 We designed a new brand identity and packaging to reflect the heritage of the brand, using colour coded categories to create range differentiation that simplified the buying processes and improved navigation. 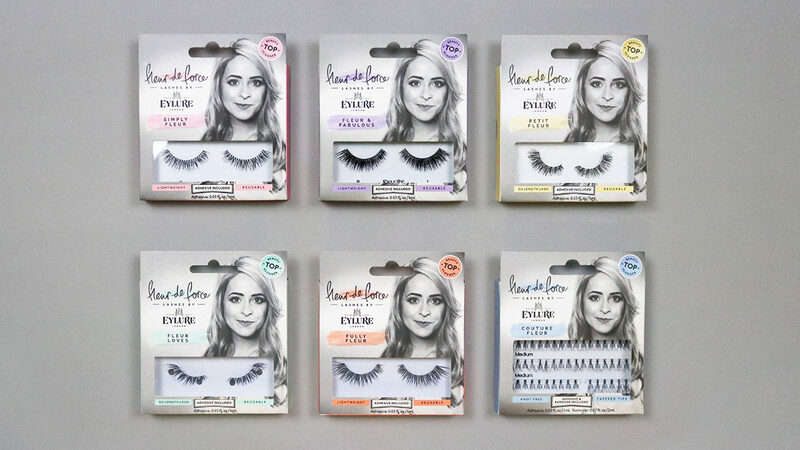 The repositioning increased sales, leading to market expansion and license deals with celebrities and social influencers.